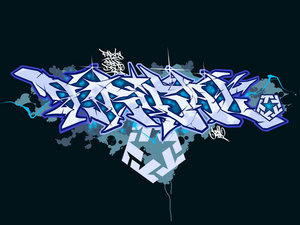 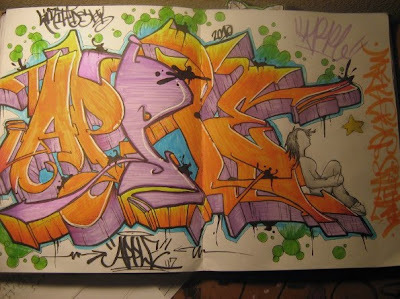 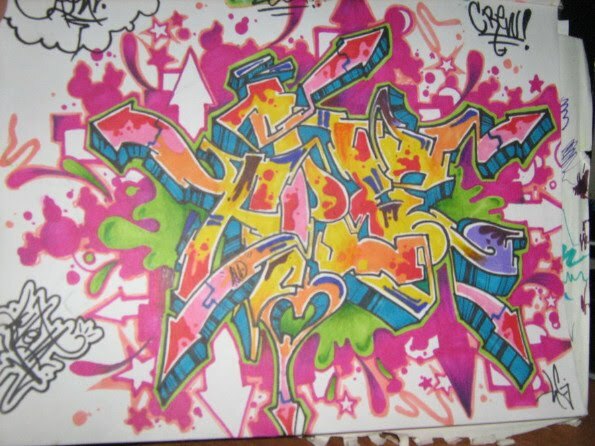 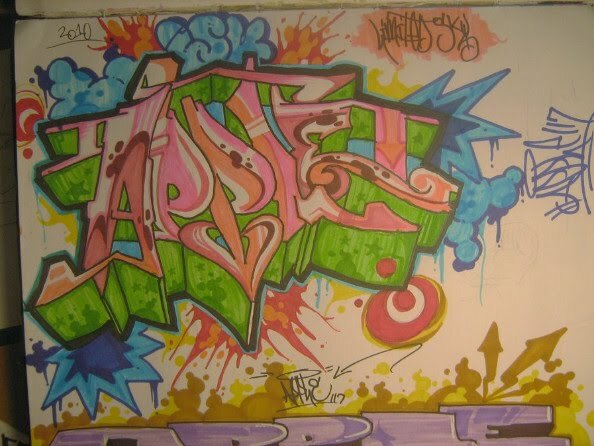 3 full-color sketch graffiti alphabet. 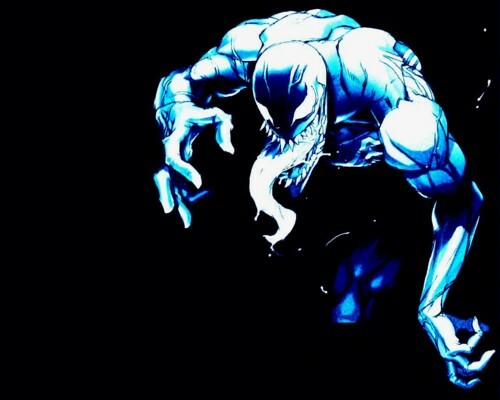 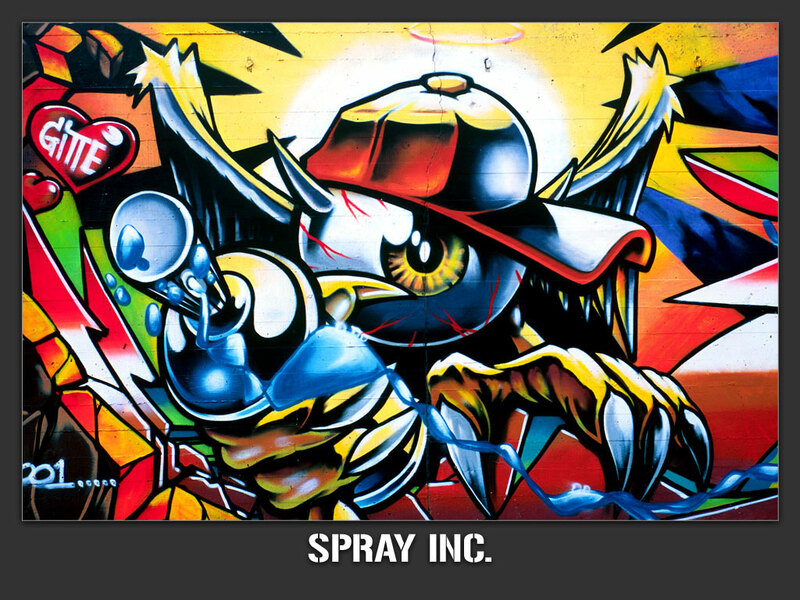 Cool graffiti designs. 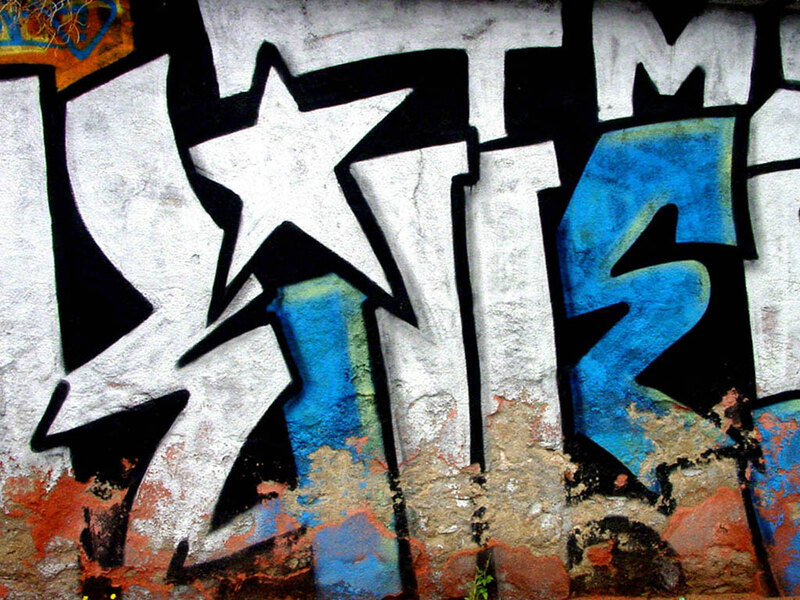 As an example to make a graffiti wall mural.